Entries included are from some of Buddhism's best-known figures: the Dalai Lama, Sylvia Boorstein, Bhante Gunaratana (Mindfulness in Plain English), Lama Zopa Rinpoche (Transforming Problems into Happiness), Lama Yeshe (Introduction to Tantra), Ayya Khema (Being Nobody, Going Nowhere) and of course, the Buddha himself. "When you're in need of some bite-sized wisdom or a subject for reflection, this friendly book can help. 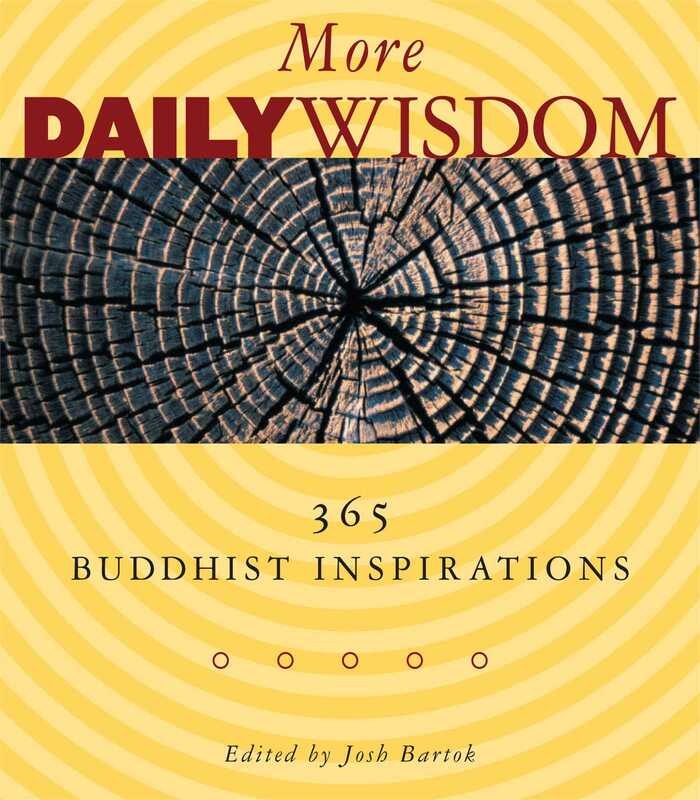 Both ancient and modern Buddhist masters are quoted on many themes, including love, joy, generosity, and compassion. If you're looking for a specific theme or reference, there is a helpful index by topic as well as a bibliography and index of all the sources."